Creating Fair Employment Opportunities for Women in Kyrgyzstan. Supporting a Long Tradition of Wool Felting in Central Asia. Providing Ritual Comfort to Our Customers. Here at Kyrgies, we believe in responsible commerce and source our products directly from a women’s art collective in Kyrgyzstan. Because we cut out the middlemen who inflate prices for customers and deflate wages for workers. Not only do we want to bring wellness to your home with natural, cozy Kyrgies, but also to advocate for the wellbeing of the people who make our products, at every stage of the value chain. We partner directly with a factory whose primary goal is to employ artisans at a living wage and does not engage in forced labor practices. 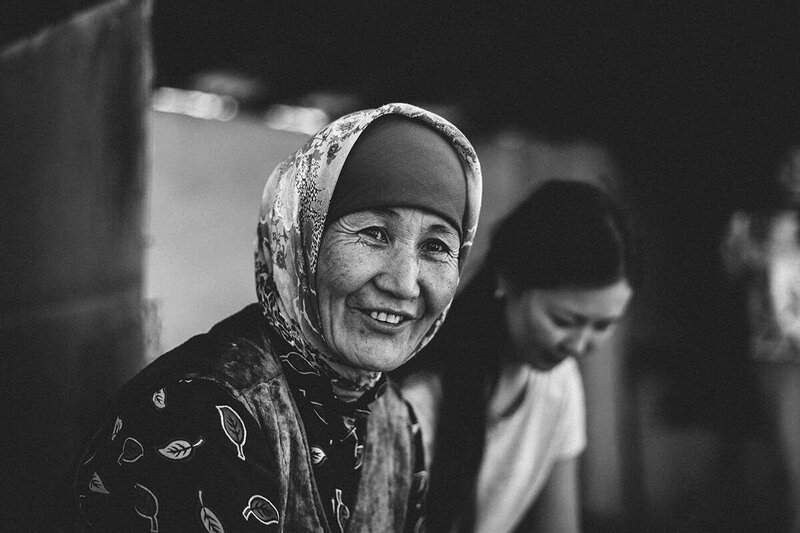 Every pair of Kyrgies you purchase helps provide sustainable income for women in Kyrgyzstan, which is one of the poorest countries in Central Asia. The Kyrgyz women who make our Kyrgies use felting techniques that have been developed over thousands of years. They mix their hands in water, wool, and 100% natural soap, not harmful toxic chemicals. 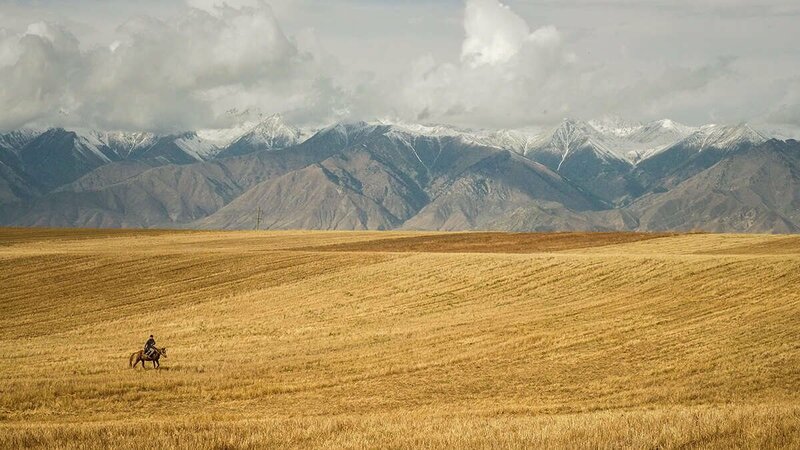 By sourcing our felt products in Kyrgyzstan, we are supporting a sustainable cultural legacy. We consider the social and environmental impacts at all stages of production and delivery. The production of our wool felt is free of harmful chemicals. Our EVA Foam soles are considered to be greener than most alternatives because they don't require chlorine in their production. We’ve streamlined our use of packaging and simply use envelopes made of partially recycled paper. Less packaging not only means less wasted paper products, but also less fuel to deliver them. Every bit counts, and as we mail out thousands of pairs of Kyrgies, this efficiency adds up. 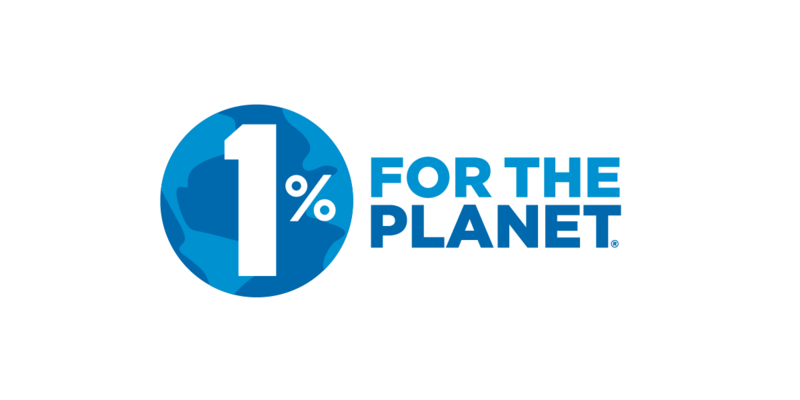 Kyrgies is a proud member of 1% for the Planet, an international organization made up of businesses that pledge to donate 1% of their annual sales to environmental causes. At Kyrgies, we are on a quest to offer affordable, high-quality cozy slippers to your doorstep while promoting social & economic prosperity for everyone who takes part in making that happen. We source directly from a women’s art collective in Kyrgyzstan, eliminating middlemen who deflate wages for workers. The women who make our products are offered a fair living wage and healthy working conditions. Kyrgies is a supporter of Fight for 15 and pledges to pay all of our direct employees no less than $15 an hour. Higher wages raise all boats.